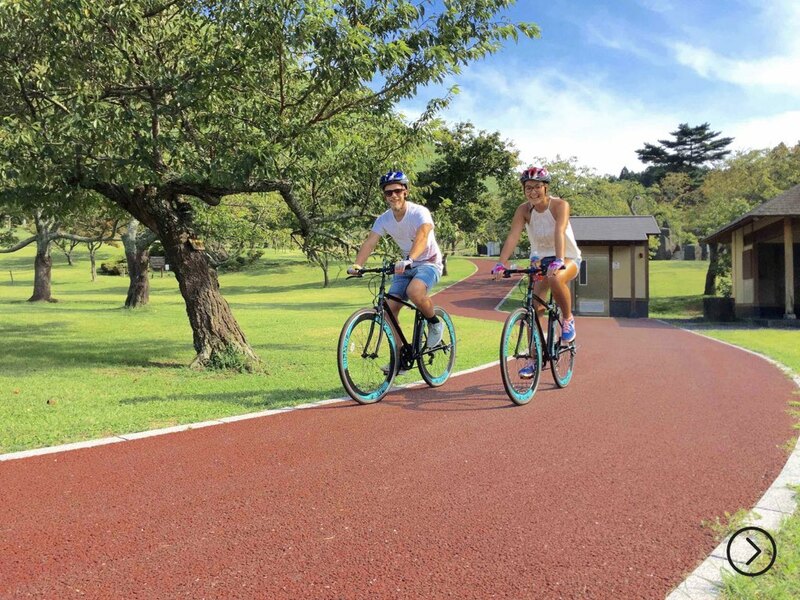 The Cycling Tour is the main activity of Great Nature Tours. Let’s have a great experience together! 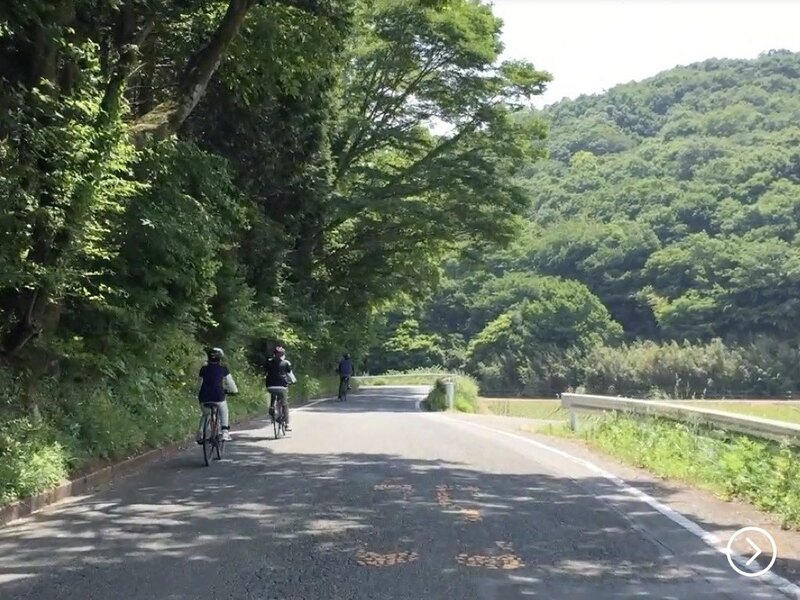 We provide seven routes and all of which go to the popular spots in Izu Peninsula and also unknown secret places as well. For example, one of the courses goes to Mt. Omuro and Jogasaki Coast in one tour. You will get a spectacular view of the mountain and also of the wildness of the sea. In addition, you will be able to see traditional Japanese architecture and get the sense of the local farmers. 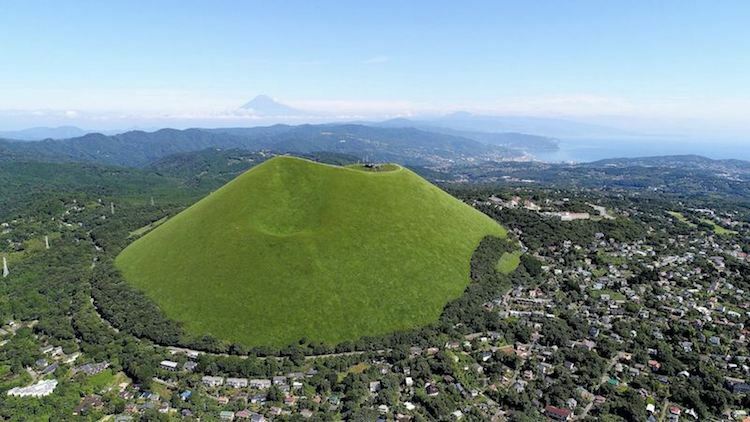 Why don’t you experience Izu with your own senses? Also some of the courses will visit a local Onsen (hot spring) after the ride, so you can soak in the hot water. 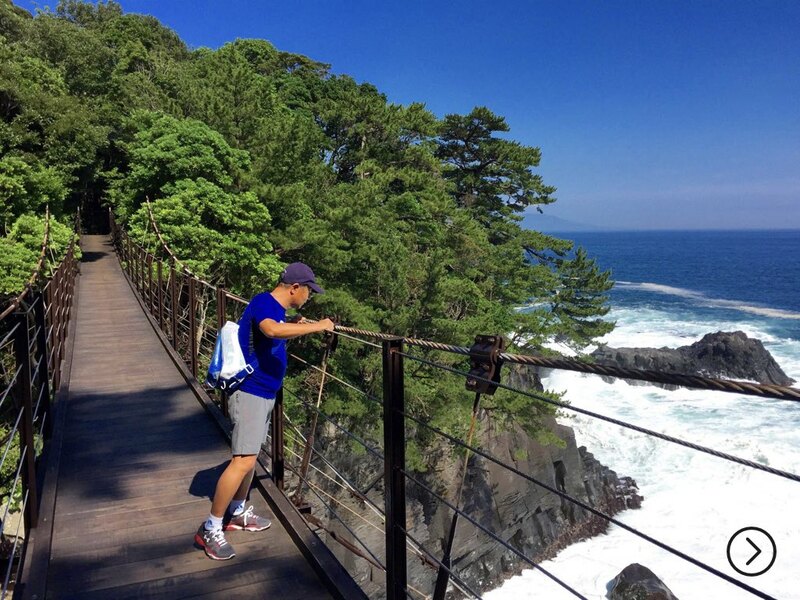 This tour will take you to the great hiking courses of Jogasaki Coast in Izu-Kogen which is famous as a spot of nature walk. Our guide will take you by car to the start point of the hiking course and guests can enjoy the exploring by themselves. The guide will pick you up at the end of the course and take you to the tour office by car. This tour can be combined with Downhill Cycling Tours as an optional tour. 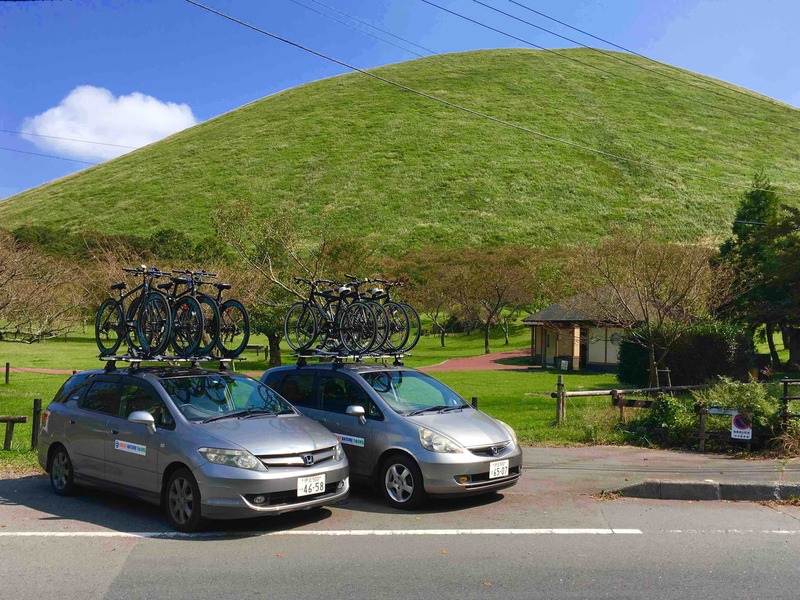 This tour will take you by car to the snorkeling points in Jogasaki Coast. You can enjoy snorkeling or sunbathing while listening to the sound of the waves. 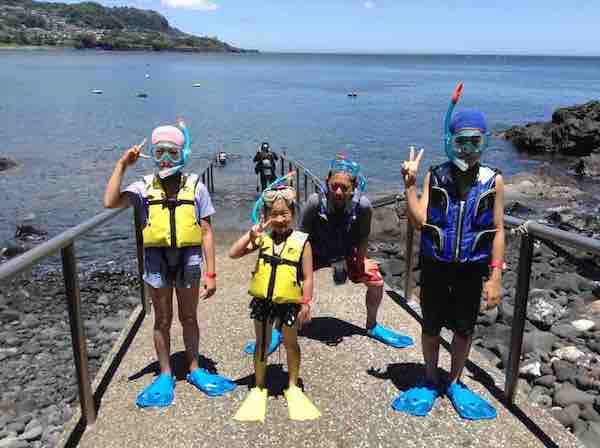 After snorkeling, we will go to the local Onsen (hot spring), and then return to the office. There will be more! 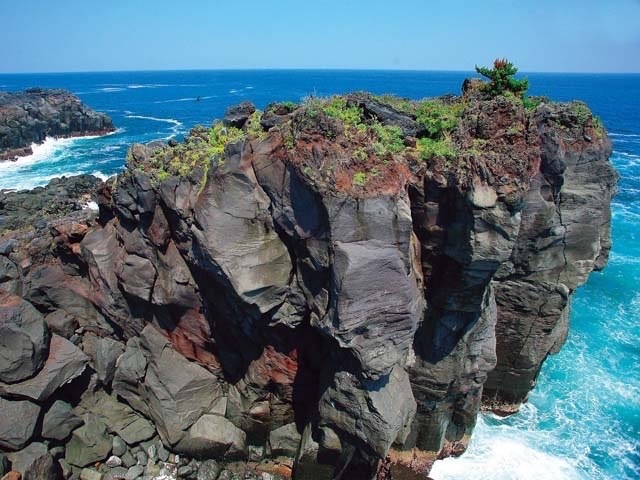 Great Nature Tours is planning to have more attractive tours in Izu. Please keep check with us!